The PBS Safety Net helps people who require a lot of prescription medications. Once you have reached the Safety Net threshold, your PBS medicines will be less expensive or free for the rest of the calendar year. 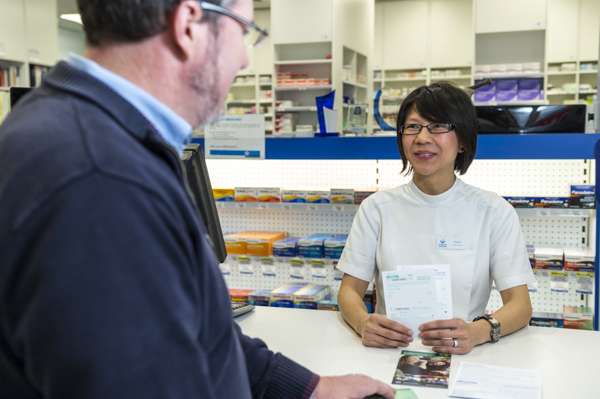 To be eligible for the Safety Net you need to keep a record of your PBS medicines. Your Capital Chemist can keep a computer record if you shop at the same pharmacy. If you haven’t been keeping a record and shop at different pharmacies, your pharmacist may be able to track down and combine the safety net records. Your family includes yourself, spouse, children under 16 and dependant students under 25. Not every prescription counts towards the PBS safety net; private prescriptions and certain scripts supplied early (within 20 days) do not count towards your safety net threshold. In 2019 the PBS safety net for a general family is $1550.70. For a concession family it is $390.00. If you think you may benefit from the PBS safety net, also consider using our Scripts-on-File service or MedAdvisor script management system.